On this podcast Bonnie and Kevin have several guests who are talking all about ClexaCon – A Media & Entertainment Convention For LGBTQ Women And Allies. 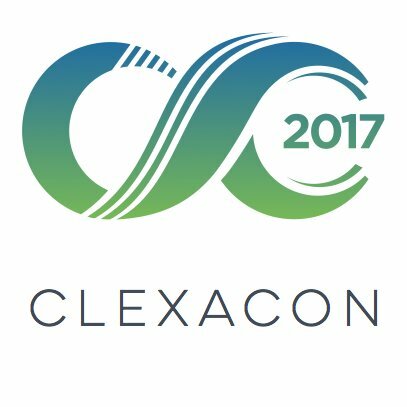 Our first segment is an interview with Ashley from ClexaCon where you can learn all about the convention. In our second segment we have a discussion about the Wynonna Earp fan panel that Bonnie and Kevin are doing along with Sally Heaven, Rebecca Barrick, Bridget Liszewski and Valerie Anne. We also chat about several other panels and events that are taking place at the con.